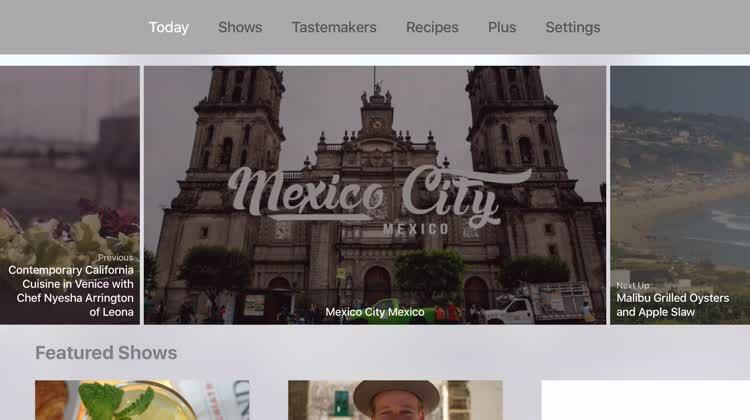 Tastemade for Apple TV by Tastemade, Inc.
Tastemade is a digital media company focused on food, travel, and lifestyle for the connected generation. From mouth-watering recipe videos to awe inspiring original shows, the content will keep you entertained for hours. Get tasty ideas. From Malibu to Mexico, you can check out featured creations right from the Today section. Then, move over to the Shows area for food, travel, or tastemaker shows. The app also has a great section specifically for the Tastemakers so that you can look at each one’s biography. Then of course, you can take a look at delicious recipes from Summer Soul to Thirsty for Winter. 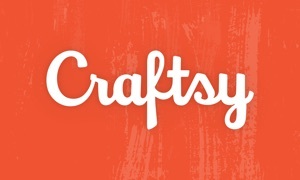 Tastemade provides you with beautiful content updated and refreshed every day. You can enjoy award-winning shows that take you to some of the most beautiful locations around the world, introduce you to some of the world's top chefs, and showcase dishes that may have you licking your television before the show is over. On top of all of that, the app includes thousands of recipe videos to satisfy your (almost) every need. Tastemade has some amazing content, and it's supremely entertaining. 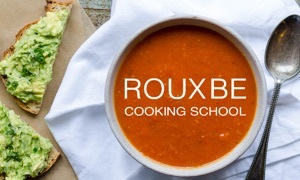 The recipe videos are easy to follow, letting you create culinary delights that you may have never imagined cooking before. The behind-the-scenes views of top chefs and restaurants is also a great source of cooking inspiration.